Mr. New England Continental is a prelim to Mr. Continental. This regional prelim has been held in Boston, Massachusetts. 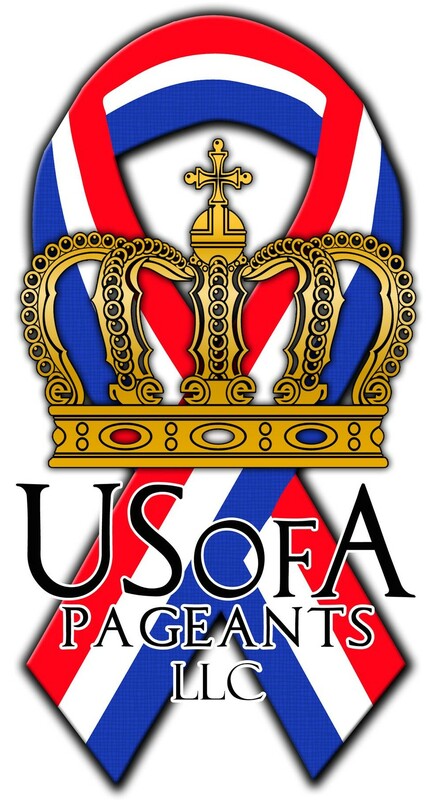 Miss Gay Massachusetts USofA is a prelim to Miss Gay USofA. Margeaux Powell Haze is an entertainer out of New York, New York. 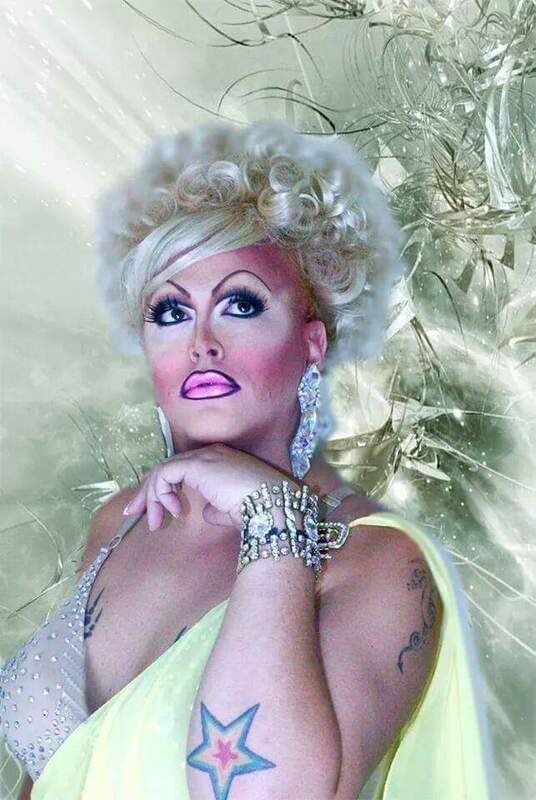 Candi Schtick is an entertainer out of New Bedford, Massachusetts. Some venues and events that Candi has been a part of include Chez (Hartford, Connecticut). Lakia Mondale is an entertainer out of Boston, Massachusetts. 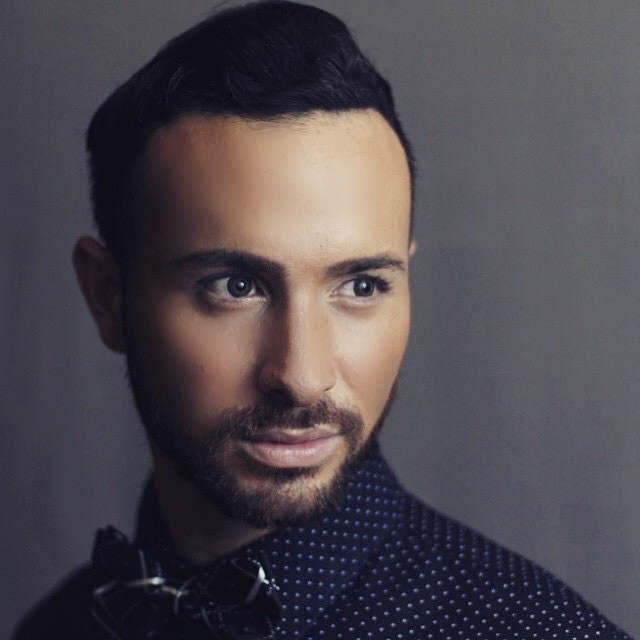 J. Cardin Moore is an entertainer out of Boston, Massachusetts. Alexandria Martin is an entertainer out of Wichita, Kansas. 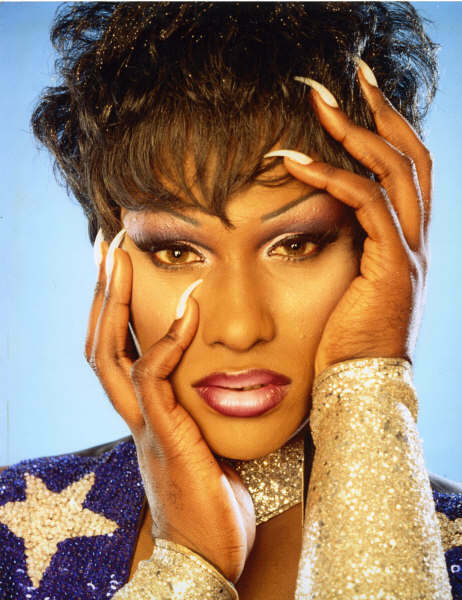 Alexandria has also lived and performed in Provincetown, Massachusetts and in Atlanta, Georgia where she was featured at places like Blake’s on the Park. 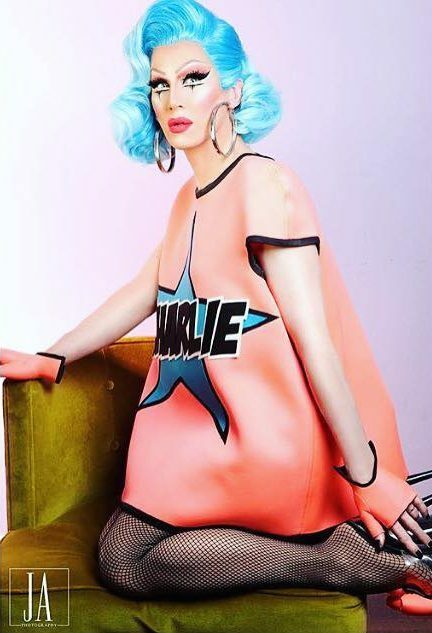 Charlie Hides is an entertainer out of London, United Kingdom but has also called Boston, Massachusetts home. 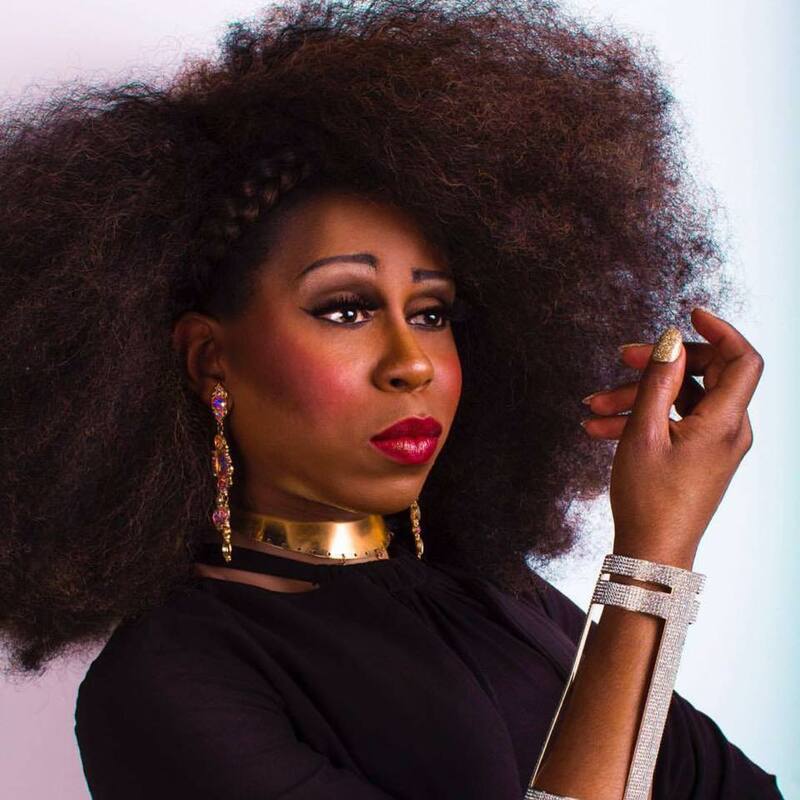 In February of 2017, Charlie was revealed as a Season 9 cast member on RuPaul’s Drag Race that airs on VH1. The season premiered on March 24th, 2017. 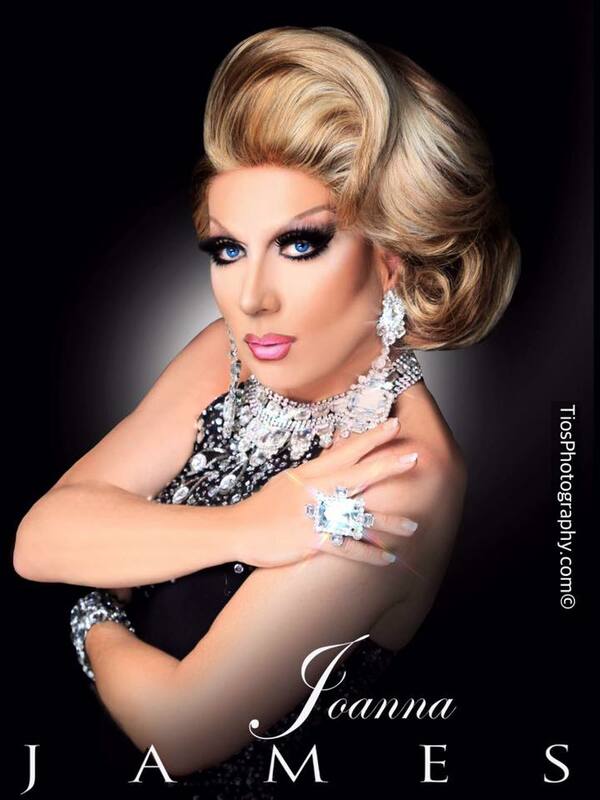 Joanna James is an entertainer currently residing in Miami, Florida. Prior to that Joanna lived and performed in Boston, Massachusetts during the 90’s where she was one of the top acts and the gals behind such popular shows like ‘Pumps’ at Club Cafe. Mizery is an entertainer from Massachusetts. Kamden T. Rage is an entertainer out of Boston, Massachusetts. 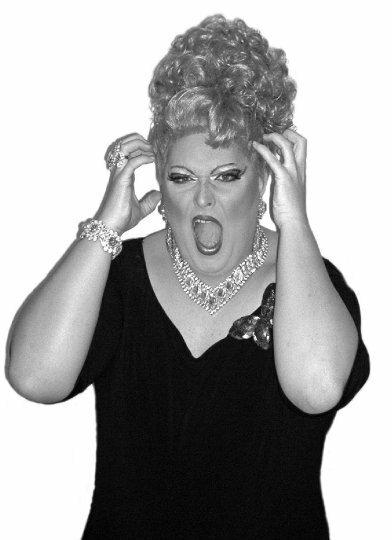 Bang is an entertainer out of Provincetown, Massachusetts. 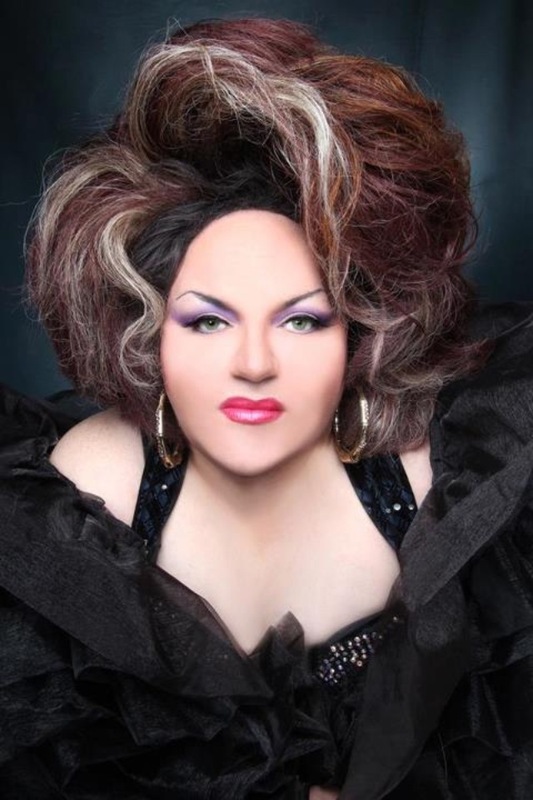 Jessica Wild is an entertainer from Puerto Rico who now lives in Boston, Massachusetts. 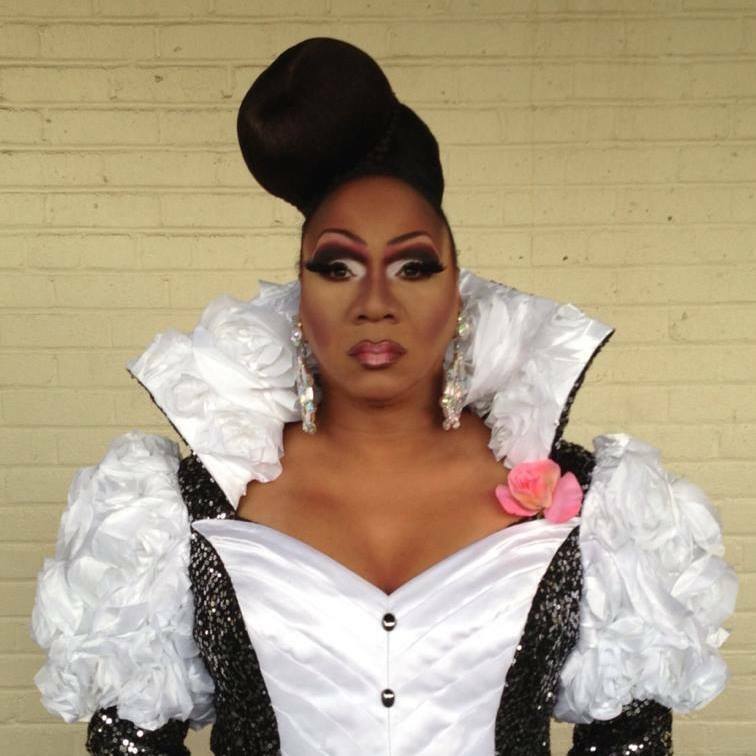 In 2010, Jessica was featured on the 2nd Season of Rupaul’s Drag Race on the LOGO Channel. Miss Boston Continental is a prelim to Miss Continental. 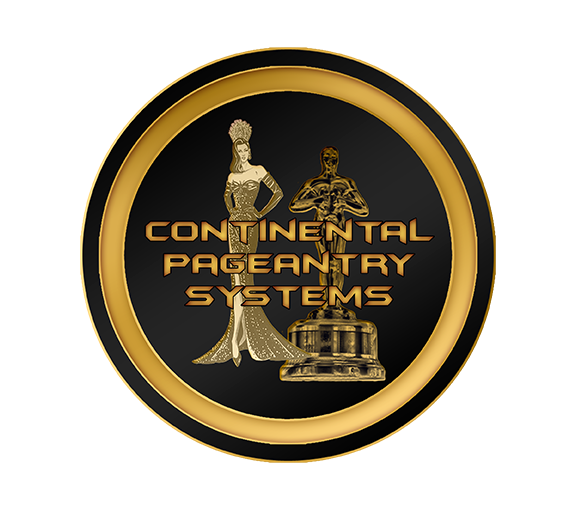 Miss New England Continental is a prelim to Miss Continental.